The Google Pixelbook is a pretty fantastic laptop, but every tech product has a few bugs. 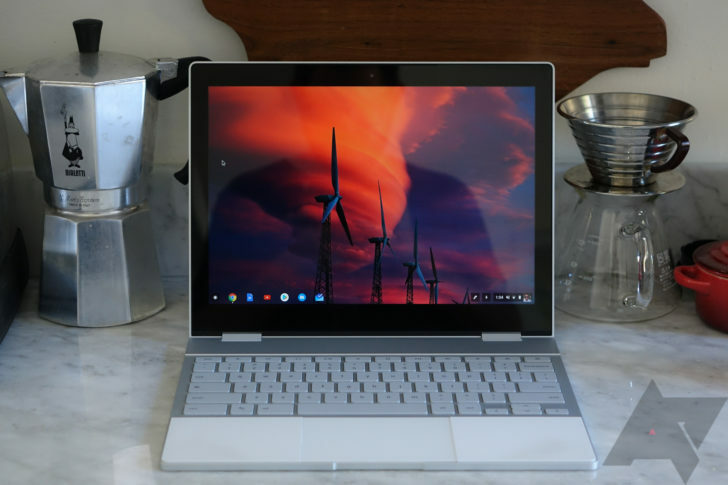 Recently, some owners have been reporting a nasty reboot bug, where the Pixelbook will randomly restart while in use. The frequency varies from report to report, with one even saying it occurred every 1-10 minutes. Yikes. 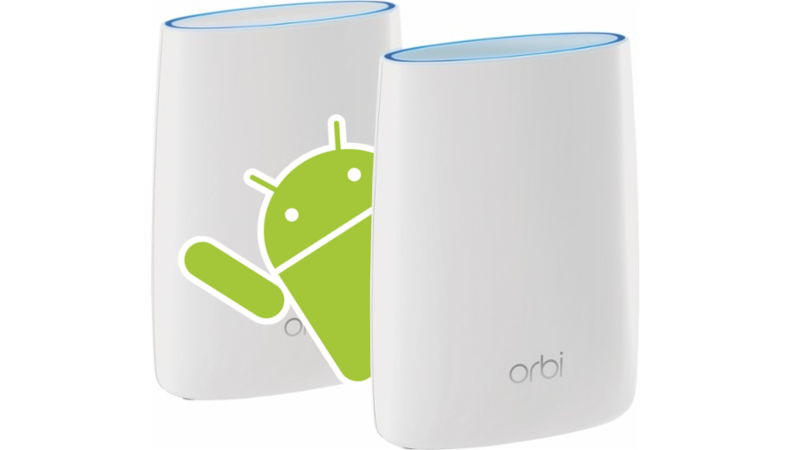 If you've been having trouble with your Netgear Orbi mesh network, and you have a Pixel or Pixel 2, then your phone might be to blame. Or, at least, the software on it. There are many reports of spontaneous access point reboots, crashes, and intermittent connection issues for those using mesh network access points with devices running Android Oreo. Niantic might be most well-known now for Pokémon Go, but that title was actually the company's sophomore entry into the world of AR games. 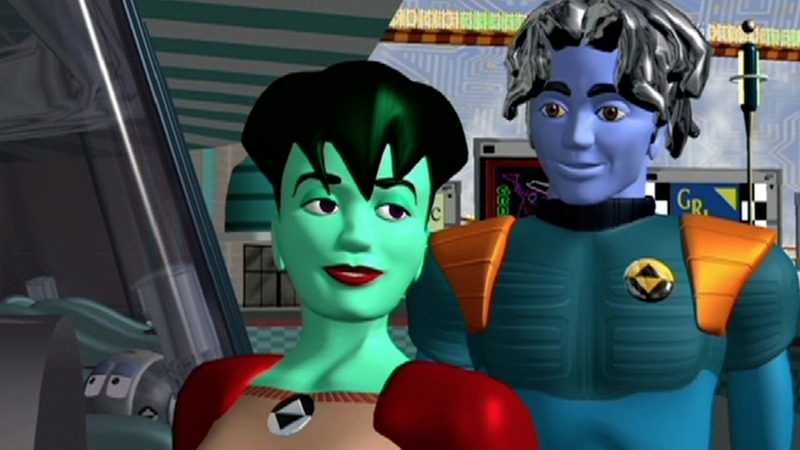 Its first was a sci-fi effort called Ingress, and it came out all the way back in 2012. Ingress never quite reached the popularity of its Pokémon-based successor, but there is still a passionate community surrounding it. 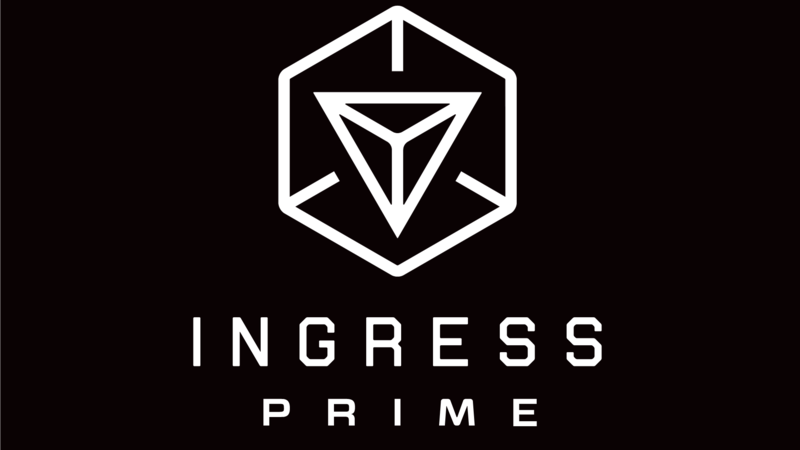 Yesterday Niantic announced a "reboot" coming in 2018 for the title, to be called Ingress Prime. 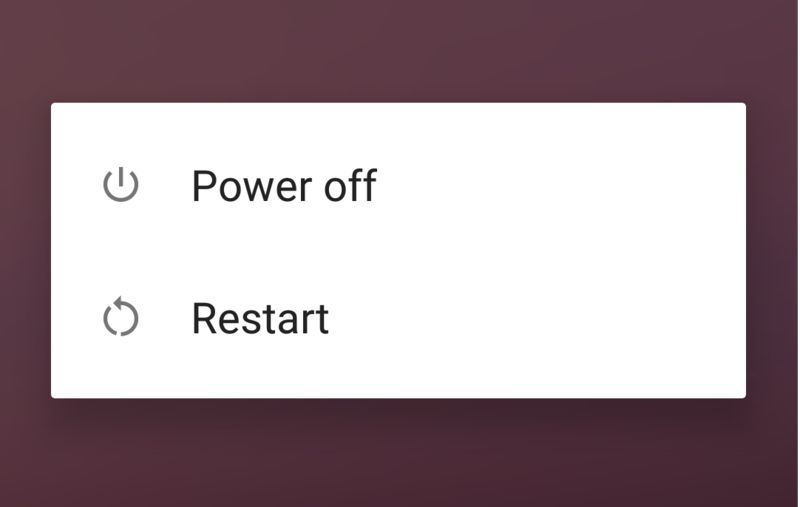 People have been asking Google for years to put a restart button into the power menu of Nexus devices. It's a feature most OEMs have been putting on their phones and tablets since the beginning. After first getting a good hint the restart option would appear on the Pixel phones, and actually seeing it appear in a shipping version, many people were left wondering if it would make the transition to older Nexus devices (at least those receiving Android 7.1). The answer appears to be an emphatic yes. We don't get to see too many updates to the Clock app, but they have a tendency to happen around major OS updates. With Android 7.1 developer previews on the schedule for the very near future, it's the perfect time for the Clock app to make some progress. The latest version can now keep track of timers and stopwatches across reboots and joins many other Google apps with some brand new app shortcuts to run on Android 7.1. You asked for it. You've asked for years. And while manufacturers like Samsung and LG have long obliged us, Google has refused. With the coming of the Pixel phones, we're starting over - literally. Google may finally, thankfully, mercifully be adding a reboot button to the power menu on its new smartphones, which will run Android 7.1 out of the box. Praise be unto whoever achieved this (Artem will be here shortly to claim it was him which, frankly, it very possibly was - I was there when he pleaded for it at I/O). Google's commitment to Android in the form of monthly updates for its own branded hardware is pretty great... until it's not. 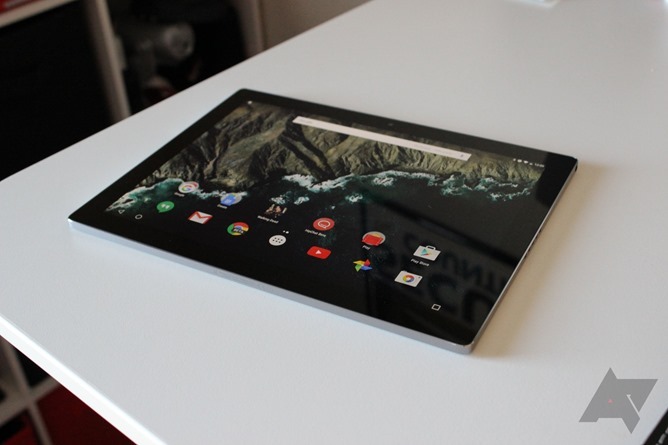 That's the case with the May security and stability update for the top-of-the-line Pixel C tablet, which has created some serious headaches for owners. 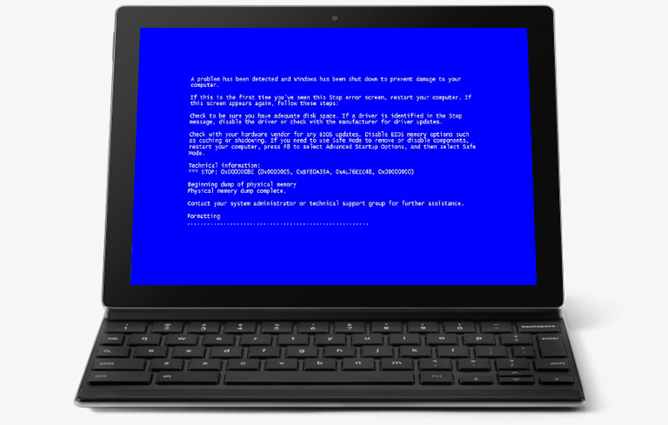 Some (but by no means all) owners of the Pixel C are reporting more or less random reboots of the tablet, usually occurring every five to thirty minutes when the Pixel C is off its charger. 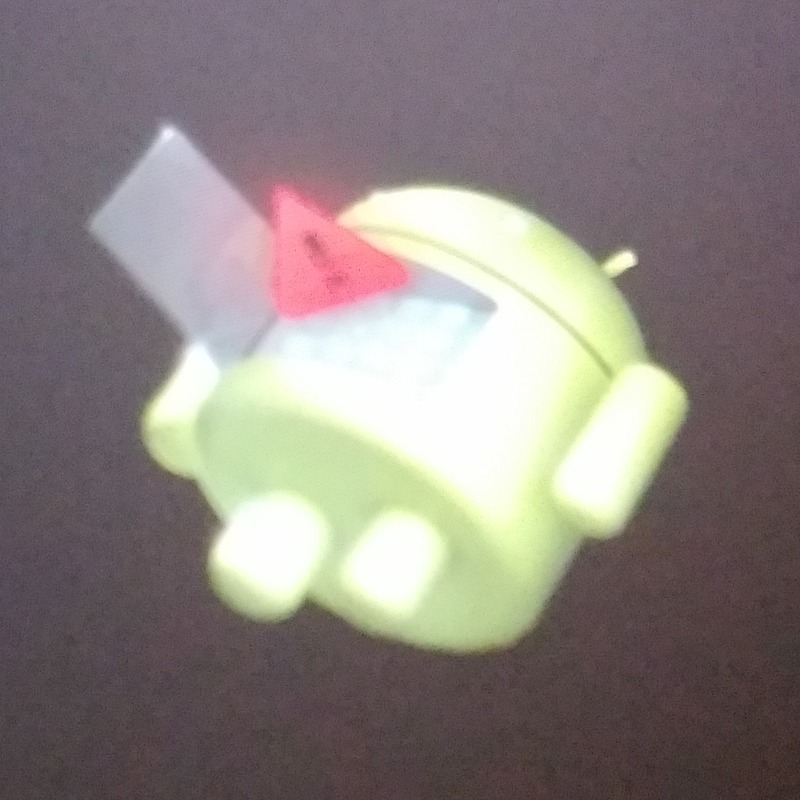 Google has steadfastly refused to add a reboot option to the power menu in stock Android over the years. 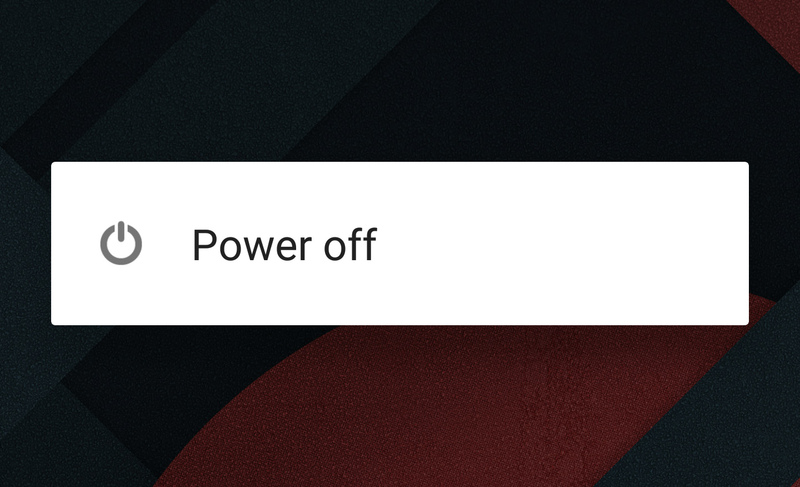 In fact, it removed everything other than "power off" from that menu in Lollipop. Users have been asking for a reboot option forever, and now Sony is asking for it too. Sony has opened a bug tracker issue and submitted a patch to add it, but Google does not appear to be biting. Perhaps the most welcome change is the smallest. Fastboot's reboot command now accepts an optional bootloader parameter that can restart the device and immediately launch back into the bootloader screen.